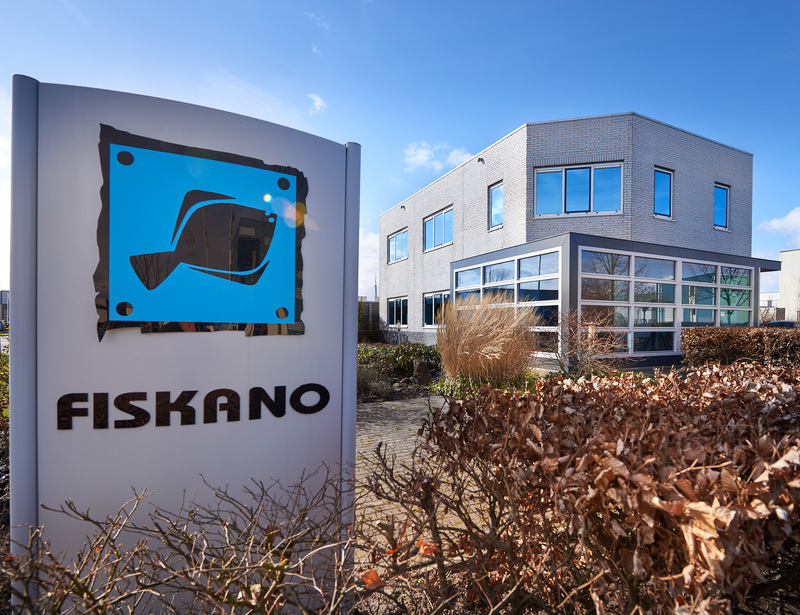 Since 30 years Fiskano plays an active role in the Dutch fishing industry. Access to raw materials worldwide is, and will continue to be, the future key to a stable product flow. Over the years Fiskano has developed into a highly specialized importer and producer of premium quality and value-added fish products.